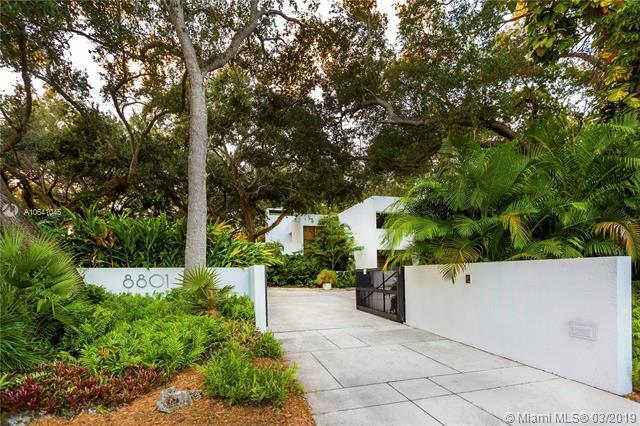 Nestled among Mature Oaks and a Myriad of Specimen plants, this amazing 4,441 sqft. 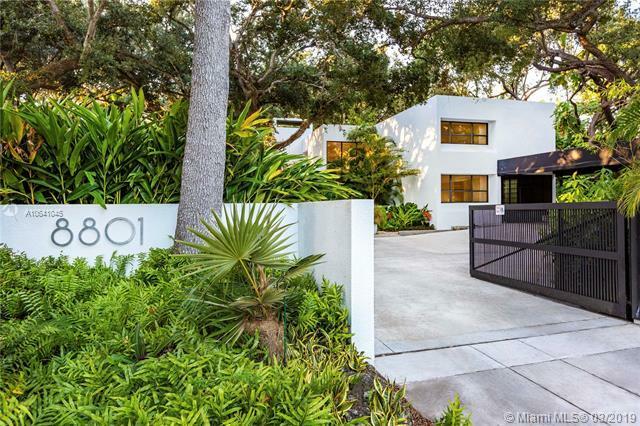 modern 2-Story home sits in the middle of botanical beauty. It has 2 large masters, upstairs and downstairs, with an additional bedroom on ground floor and detached apartment upstairs. 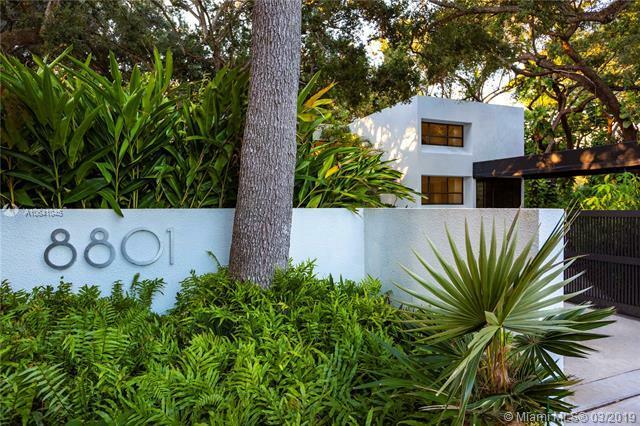 This home was in the process of being updated when the owner was transferred, Impact Glass, Backup Generator, Porcelain floors, & many quality accents. The kitchen and bathrooms, Dining Room, the smaller bedroom, the detached apartment and screened in patio will be left for the buyers to improve. Remodeling plans are available. 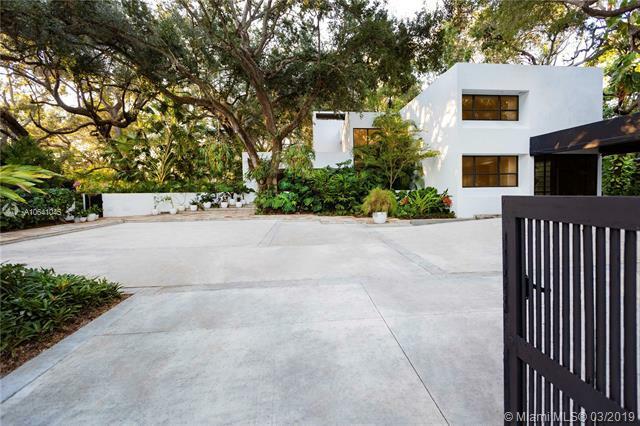 A stones throw from Pinecrest, centrally located on an extremely private and gated lot. Large driveway & electric gates, plenty of room for a pool, and is priced to sell. No flood insurance required.